Cultivation Classic bills itself as the world’s most scientifically-rigorous cannabis competition on the planet, where it serves as a platform to share scientifically sound cannabis information for the curious consumer and industry buff alike. 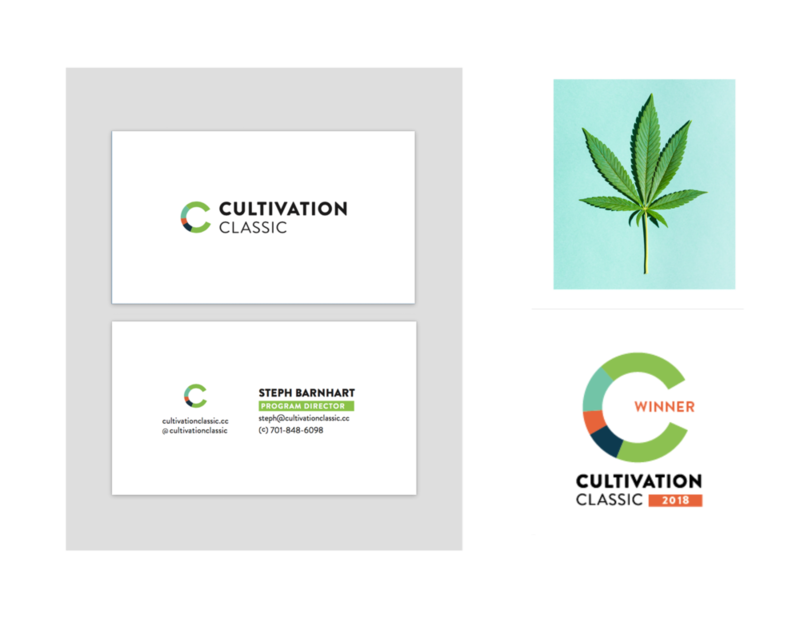 The goal for the 2018 campaign was to create a brand that felt scientific and polished, but also approachable for the general public and cannabis enthusiasts. 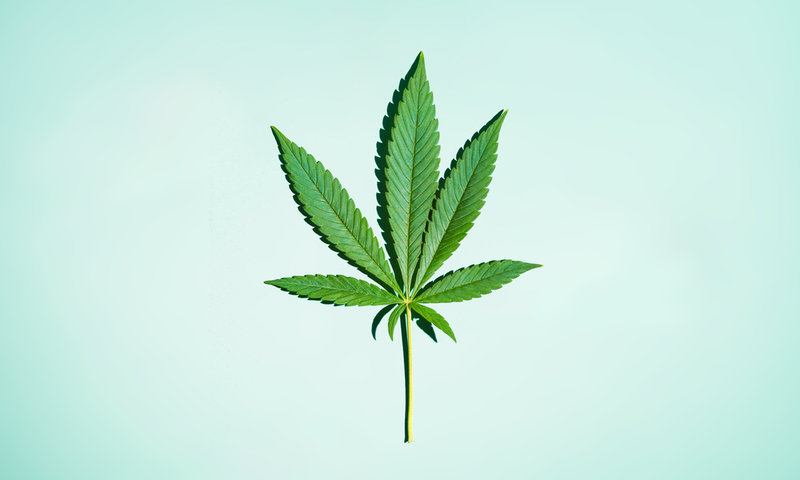 The result was a logo based on the terpene wheels created by cannabis data, a graphic and approachable photo series, and graphic elements reminiscent of biology charts. Terpene data and design by Habu Health and Cascadia Labs. To view highlights from the event, check out this video from the Cultivation Classic video series created by The Hood Collective.